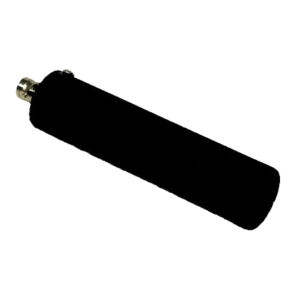 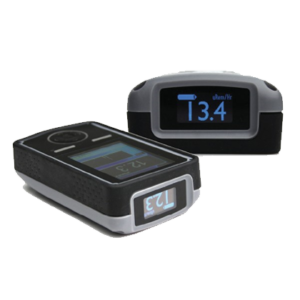 The ERK-525 is a complete portable radiation monitoring system designed tomeasure a broad range of radioisotope contamination under field conditions. 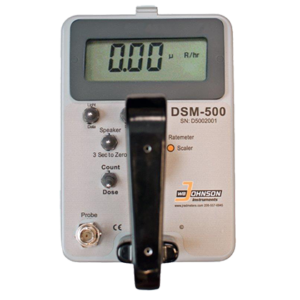 The DSM-525 is a dualprobe (connected at the same time) survey meter that measures contamination and dose levels from micro-R to200 mR/hr. 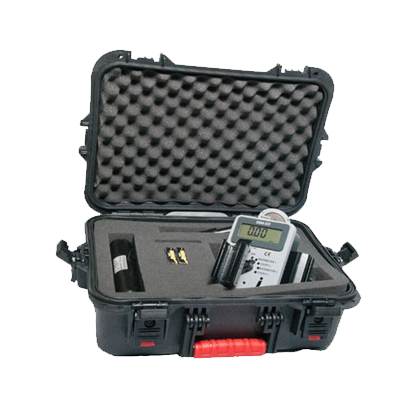 The ERK-525 does not requirechanging probes to obtain the full operational benefits of the system; the userneeds only to turn the selector switch to the desired probe and the rest of theoperation is automatic.Theinstrument and accessories are contained in a very durable water resistantcarrying case for easy storage and portability.